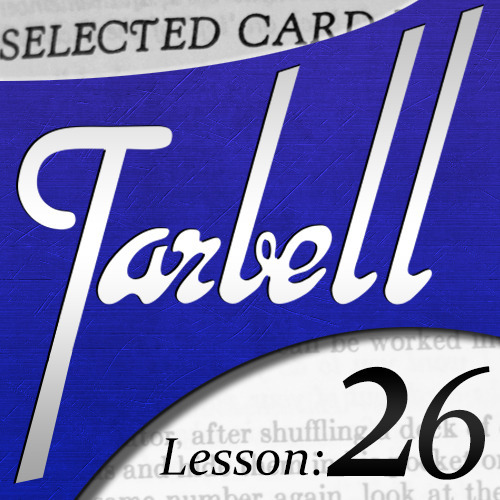 Today, when you order "Tarbell 26: Selected Card Mysteries", you'll instantly be emailed a Penguin Magic gift certificate. You can spend it on anything you like at Penguin, just like cash. Just complete your order as normal, and within seconds you'll get an email with your gift certificate. The Selected Card Mysteries in this lesson were chosen by Tarbell because they contain some interesting principles that create surprising results. Many of the underlying concepts are fascinating, but (as always) Dan attempts to make what the audience sees engaging as well as puzzling. The first trick introduces you to a way to use random information from your spectator to spell to their previously chosen card. Then, Dan updates the method on a traditional version of Follow the Leader which proves that the colors always match no matter how much you mix them. 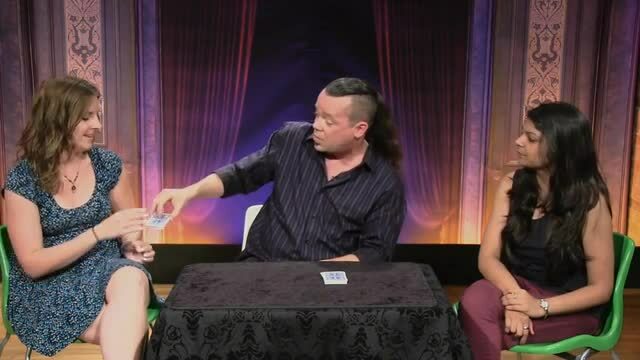 Next, is a fabulous method from Richard Himber that allows you to apparently know exactly where someone will cut a deck of cards held behind their back. After that, Dan shows you how to use some clever, hidden mathematics to discover a card chosen and lost in the deck by your spectator. Then, we'll take a look at the origin of the preceding effect as Dan shows you the original version designed to be performed over the phone. And Dan will teach you his variation of another variation of that telephone effect. Don't worry it'll all make sense, and give you many ways to fool your friends. 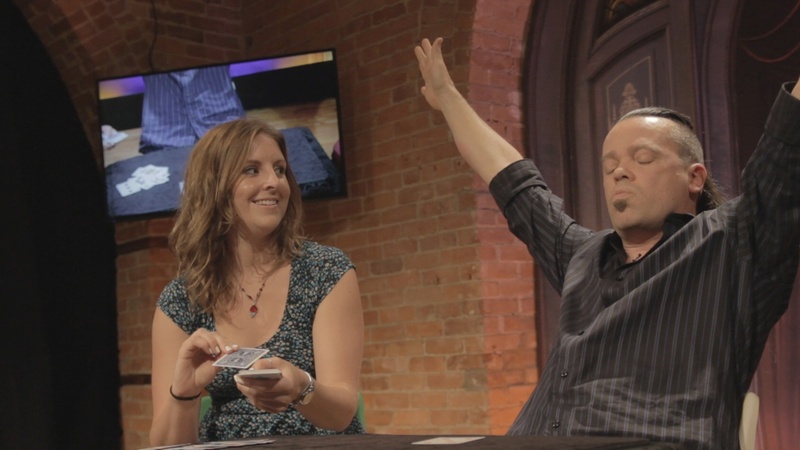 Next, Dan gives you his brand new presentation, sure-fire method, and clarifying explanation of a timeless classic of self-working card tricks. 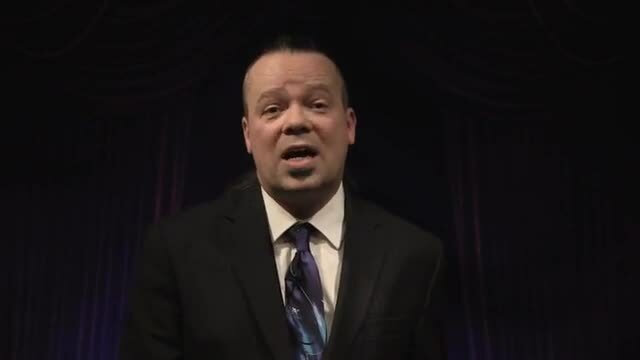 Then, Dan teaches you how to match the suit and value of any card called for. Now, using a clever principle, the deck of cards itself tells you not only the secret number someone has chosen, but also exactly where their card is. And, finally, Dan shows you one of his favorite oddball effects where two chosen cards teleport directly to your target. As you can no doubt tell, this lesson contains the kind of head-scratching magic that will leave your audience wondering about the nature of chaos and order. This video starts off with a completely self working card miracle that uses random information, completely impromptu! Then following that comes crazy effects from self working to using some sleights! So much content and stuff that I will actually use! Real workers! All Tarbell lessons and tricks are great. If I had the money I would have purchased them all. Since I do not like to read much, I got the most of them though. It should be a must for anyone who likes to learn magic. Dan does a great job in explaining and adding to them, If you have not purchased any one of Tarbell's book trick, I suggest you do. Because really they are great. The thing is that the entire series can build a strong foundation for beginners and at the same time it is an excellent review for advanced students of magic. Some of the routines are outdated (e.g. Cigarette magic), Dan Harlan has polished some of the classic effects and given them a modern interpretation for today's audiences. The entire series is a great resource, filled with some forgotten or neglected gems that deserve to be performed. Great ideas and good presentation. The effects are fun and would probably have been overlooked as just cute or some such thing . Dan not only brings them to life but shows how much fun you could have with them. That is what you get in seeing them in real life as opposed to just reading them in print. i like the first one tho! I love the work of Dan Harlan and Tarbell 26 was no exception. However, in his explanation of the 10 card color change his setting up of the cards was not very clear and wish he had spent a bit more time on this portion of the trick. keep it up Dan and thanks for all your hard work on them. 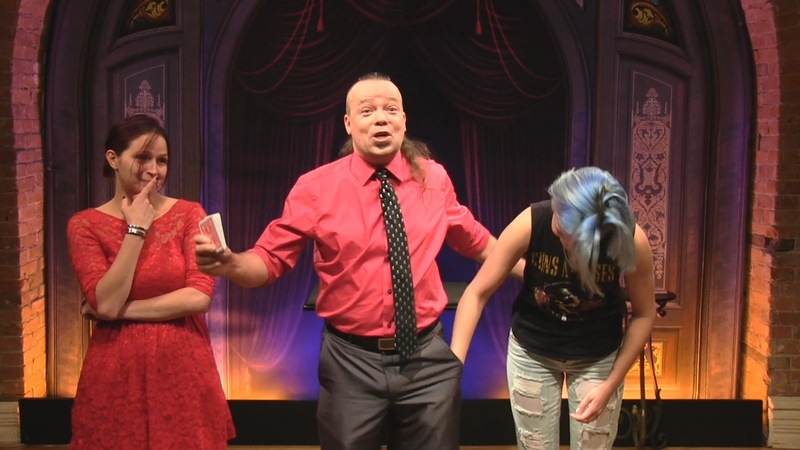 Very good indeed, there will be items from it going into my shows.